Editor’s Note: “Scholarship Spotlight” is semi-regular series of posts on Service Fulfilled. The goal of these posts is to highlight scholarly projects that utilize (in part or fully) the resources of the Boyer Center Archives, particularly the digital collection. 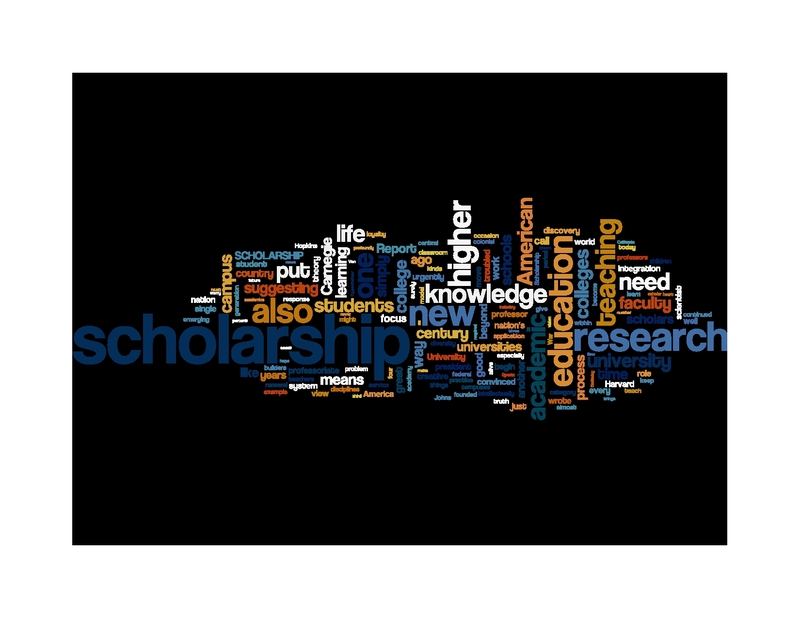 Anyone who’s ever spent time working in American higher education has certainly encountered the concept of scholarship. Academics, in many colleges and universities, do more than just teach courses — they also produce new knowledge, a process often called scholarship. And perhaps one of the most influential studies of scholarship in American higher education comes from a familiar face around this blog: Ernie Boyer. 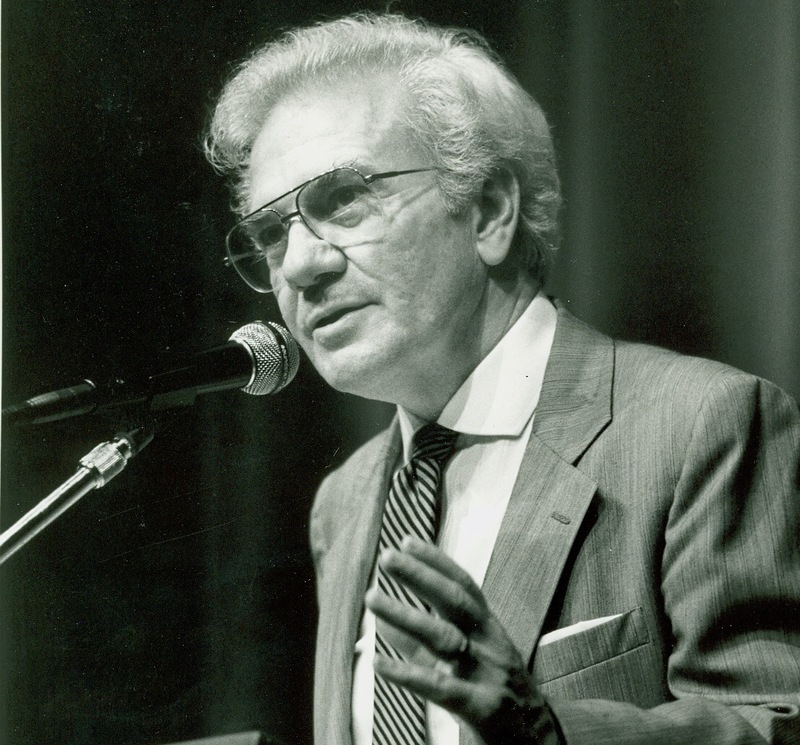 In 1990, while serving as president of the Carnegie Foundation for the Advancement of Teaching, Boyer published Scholarship Reconsidered, a bold, groundbreaking treatise introducing an academic model that expanded the traditional definition of scholarship and research into four types. Twenty-five years later, three recognized scholars of American higher education — John Branson (Vanderbilt University) and Todd Ream and Drew Moser (Taylor University) — have highlighted Boyer’s singular contributions to our understanding of scholarship with an anniversary edition of Scholarship Reconsidered. 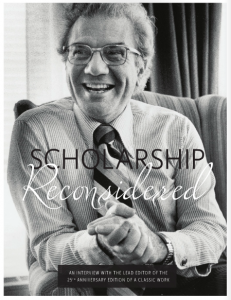 The expanded edition of Scholarship Reconsidered is now available from Jossey-Bass Publishers. And in recognition of its release, the latest issue of Advance — the magazine of the Council for Christian Colleges and Universities — has published a conversation with one of the book’s editors, Dr. Drew Moser, and Boyer Center director Dr. Cynthia A. Wells. 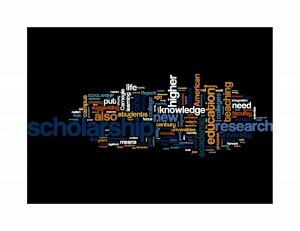 In the interview, Moser and Wells discuss the impact of Scholarship Reconsidered on higher education in general and Christian higher education in particular. Moser also highlights the Boyer Center Archives as “an important resource not only to Boyer scholars but more broadly to American higher education”! Check out the interview (pp. 29-32) here! Happy 2014, all! It’s been a few months since we updated the blogosphere about the current work being done at The Ernest L. Boyer Center Archives of Messiah College. With a new year, we figured this was the perfect time to provide a little insight into the daily operations of the archives. Due to the return of our work-study students this fall we have digitized all the chapter manuscripts of the Carnegie Foundation publication Scholarship Reconsidered (catalog numbers 1000 0001 9635 – 1000 0002 0644). Currently the chapter manuscripts for Ready to Learn (catalog numbers 1000 0002 0645 – 1000 0002 1799) are being scanned and made available to researchers online. Recently the manuscripts for Tribal Colleges (catalog numbers 1000 0002 1800 – 1000 0002 1833) have been cataloged and are next on the docket for digitization. School Choice is the Carnegie Foundation publication currently being organized and cataloged in preparation for digitization. We better get back to work! As the summer is winding down, we here at the Boyer Archives are still scanning all the chapter manuscripts from the Carnegie Foundation publication Scholarship Reconsidered. Once the students return to Messiah College and our lovely work-study students are back in the archives all seven boxes full of the manuscripts will be available online soon! Want to know what we’re currently working on in the Boyer Archives? These seven boxes contain the countless manuscripts and final printing proofs of the Carnegie Foundation Report, Scholarship Reconsidered. Each box is in a different stage of the cataloging and digitizing process and will be available to researchers online soon. So, if you’re interested in reading the very first version of this report and then the final version – stay tuned! In 1990, The Carnegie Foundation for the Advancement of Teaching, with Ernest L. Boyer at the helm, published Scholarship Reconsidered. The book challenged the traditional teaching v. research model for university professors and offered ways to widen the general understanding of scholarship throughout the world of higher education. Ever wonder the effort it takes to publish such an esteemed report? Consider this: the Boyer Archives has 120 versions of chapter 1 (“Scholarship over Time”) alone! It seems the popular saying that there is no great writing – only great rewriting rings true. Read the very first manuscript of chapter 1 here. And then check out the final proofed version of “Scholarship over Time” here. Notice the changes?